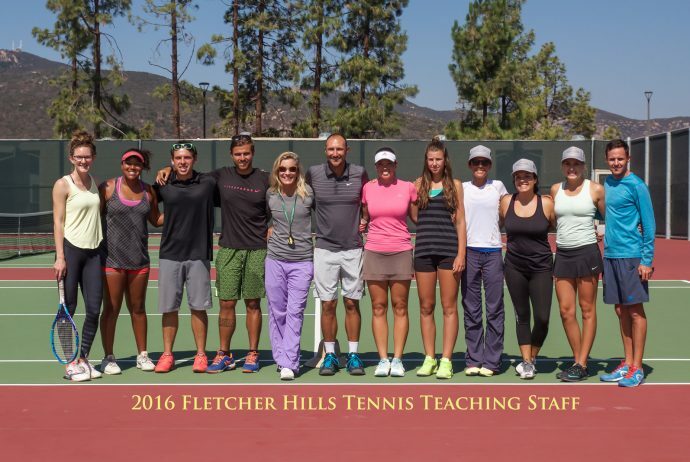 Nathan Welden and his team of highly qualified instructors at Fletcher Hills Tennis offer a wide range of individual and group classes for all ages and skill levels! 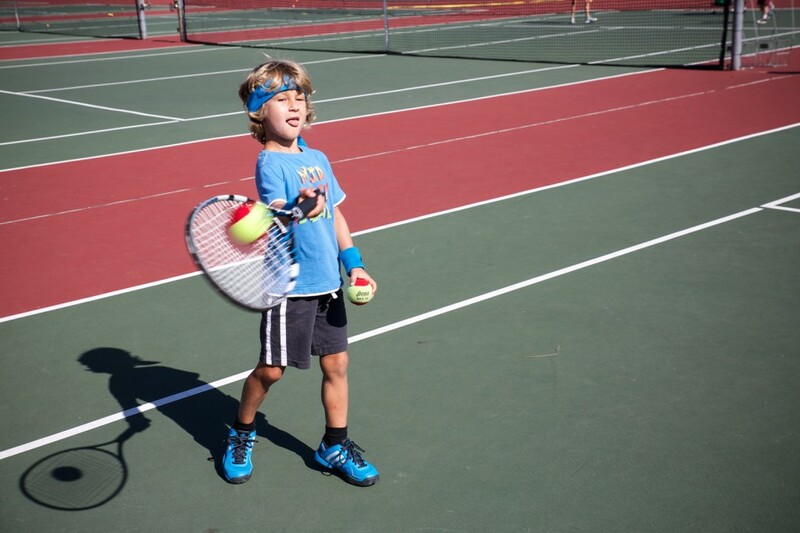 In addition to various clinics, Fletcher Hills Tennis provides private instruction, QickStart Tennis-10 and Under Tennis, summer camps, team coaching, tournaments and special events. You can find Fletcher Hills Tennis programs all around San Diego County.